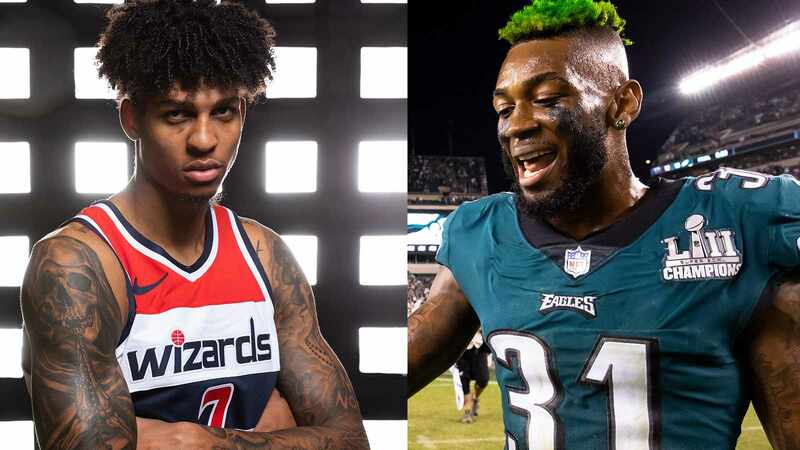 Jalen Mills, a cornerback of the NFL's Philadelphia Eagles got into an altercation with Devin Robinson, a forward of the NBA's Washington Wizards outside a nightclub in Washington D.C. on Saturday. Both players were arrested, according to the local police department. Mills,1.82-meter and 86-kilogram, and Robinson, 2.03-meter and 90-kilogram, were "involved in a verbal altercation which escalated into a physical altercation on the sidewalk adjacent to the Opera Night Club," said the Metropolitan Police Department. 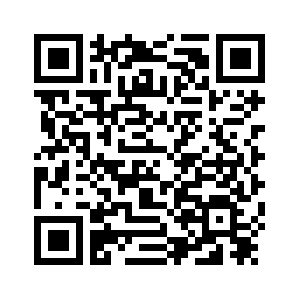 They were charged with disorderly affray, or simply speaking, "fighting in public place." The Eagles released a statement, saying that they are "aware of the situation" and "continuing to gather more information." The team will not comment at the moment. By contrast, the Wizards did not go easy on Robinson. "We are aware of the incident this morning involving Devin and are disappointed in his actions. We will not extend him a qualifying offer for the 2019-20 season," said the capital team. The difference in the ways the two were dealt with came from the difference in their roles with their teams. Mills was only selected by Philadelphia in the seventh round in the 216 Draft. He won the Super Bowl LII with the team in 2018 and started 15 of their 16 games of the 2017 season. 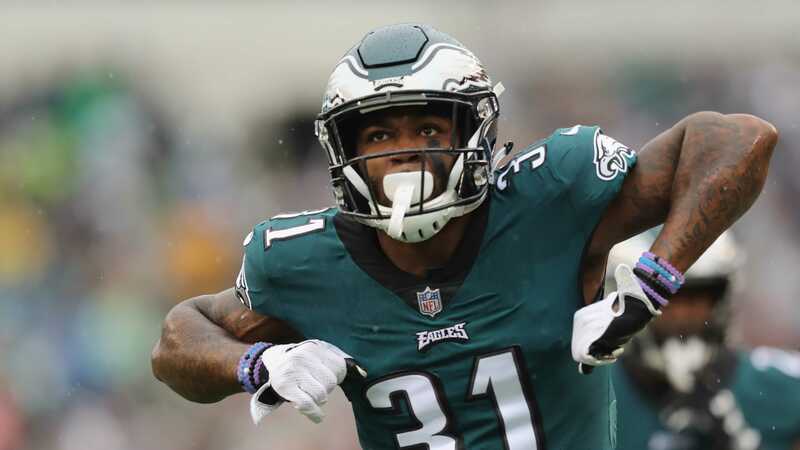 During the 2018 season, Mills still played eight games as the starting cornerback before going on injured reserve in December after hurting a foot. 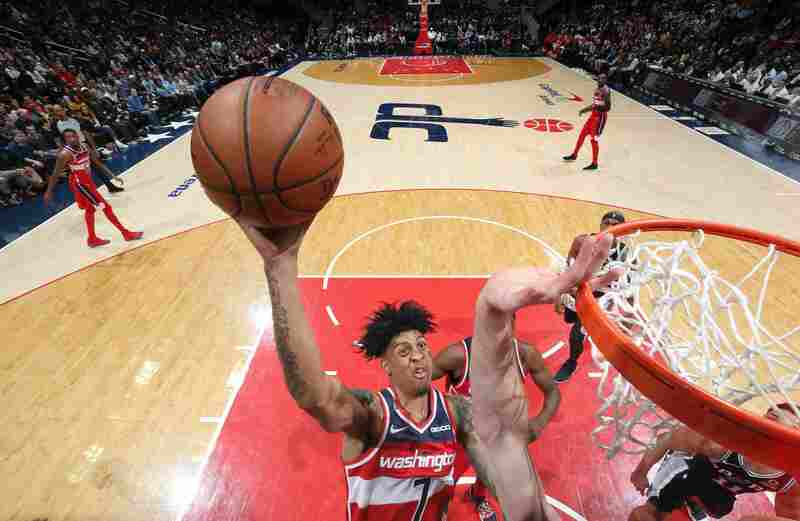 Compared with Mills, Robinson was only a two-way contract player who appeared in seven of the Wizards' 82 games in the past 2018-19 season. The team would barely flinch for letting him go.